Katz Roofing & Siding is a family owned and operated residential and commercial roofing, siding, and construction company. Katz Roofing & Siding has been serving Michigan residents and companies for over 60 years. We have built our business on a foundation of respect and trust that has built long lasting relationships with our customers. Looking to replace or repair your roof? 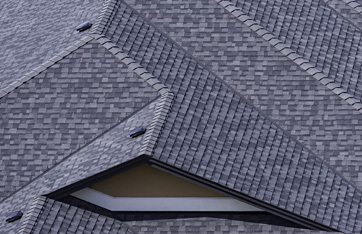 Katz Roofing & Siding specializes in residential roof projects. No home is too big or too small! 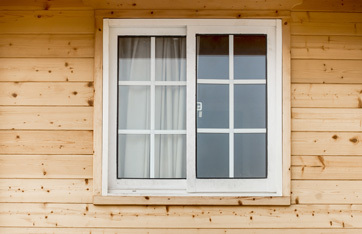 Protect the outside of your home with new siding. 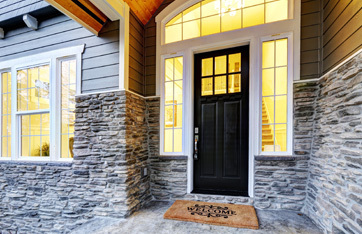 Katz Roofing & Siding prides itself in quality workmanship and customer service. From simple roof repairs to large construction and roof projects, Katz Roofing & Siding can help you with your next commercial project. Honest and dependable. I would recommend to all my friends and family. Definitely would hire again. Thank you Katz & crew! Katz did a nice porch enclosure for me two years ago. 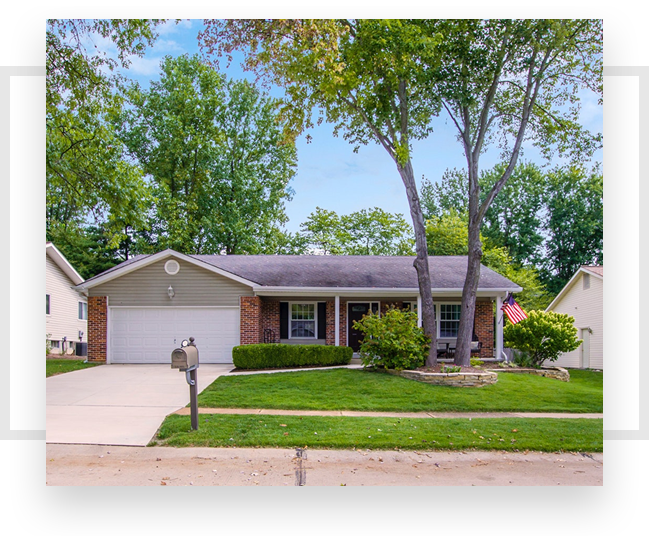 I love the convenience and they worked patiently with my existing frame, roof and fixtures to give me the results I requested. This was done 3 years ago, they went through all the options an materials to be used. I got a beautiful new roof for a reasonable price. The salesman explained all options and explained where there might be some extras (it turned out there weren’t any). The company even scheduled the work while I was out of town, and everything was completely cleaned up and finished when I got back. I highly recommend Katz Roofing. KATZ ROOFING & SIDING IS A FULLY LICENSED AND INSURED MICHIGAN COMPANY. WE STRIVE FOR COMPLETE SATISFACTION OF ALL THE COMMERCIAL AND RESIDENTIAL PROJECTS THAT WE UNDERTAKE. Contact Katz Roofing & Siding to discuss your next home improvement or commercial project!